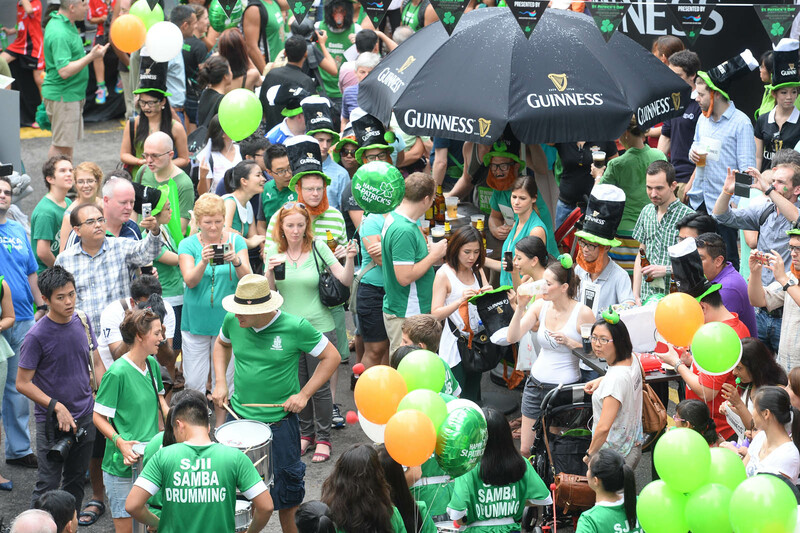 Musicians from the Pipe Band Association of Singapore crossing the Cavenagh Bridge at the Singapore River as part of their march for the St Patrick's Day parade on 16 March 2014. 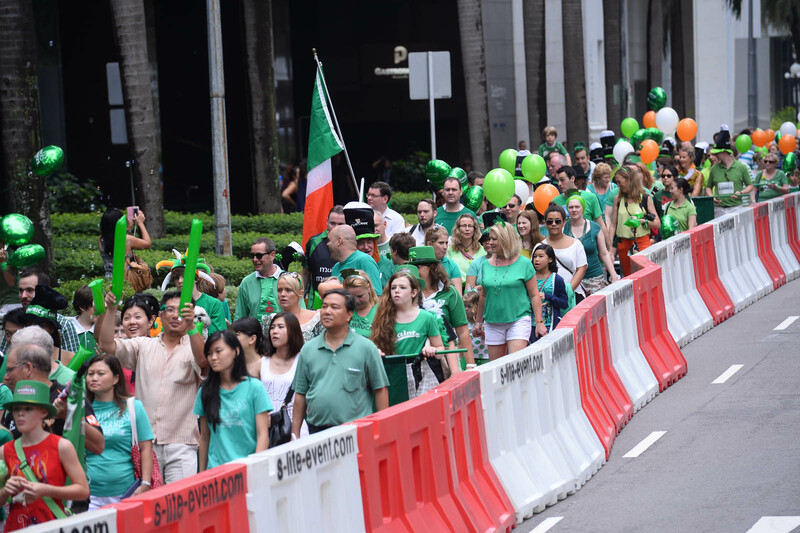 SINGAPORE - Musicians from the Pipe Band Association of Singapore crossing the Cavenagh Bridge on Sunday as part of their march for the St Patrick's Day parade. 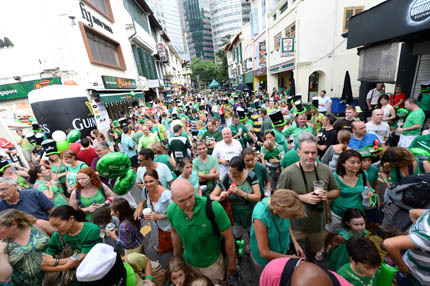 At 3.30pm, participants, dressed in the traditional green, marched from the Asian Civilisations Museum to Circular Road before the annual street party began at around 5pm. 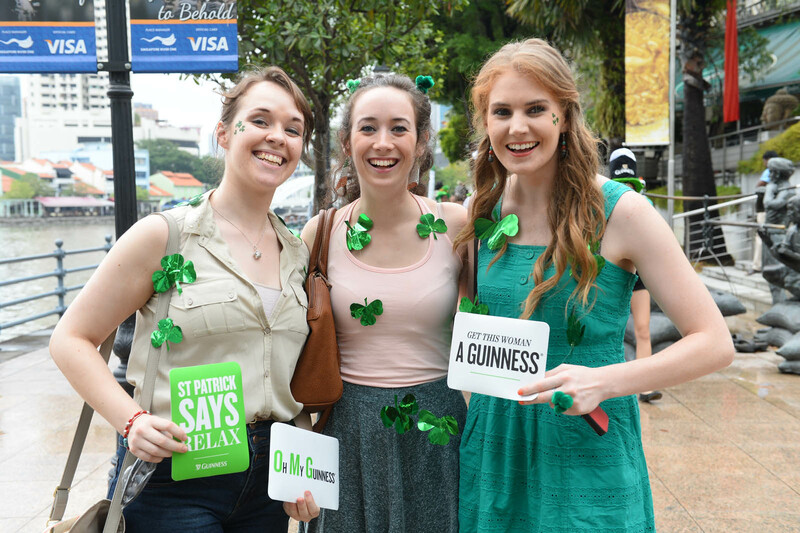 St Patrick's Day, which was on Monday, commemorates the death date of Ireland's patron saint. 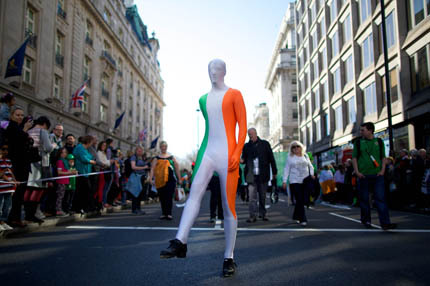 People dressed in Irish themed costumes take part in a St Patrick's Day parade in Central London. 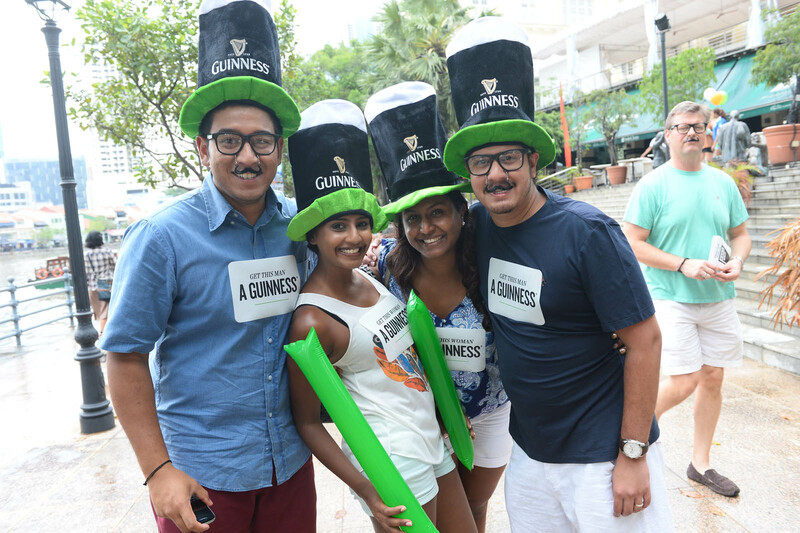 The annual St Patrick's Day parade, involving a mix of Irish expatriates, Americans with Irish heritage, and locals started at the Singapore River. 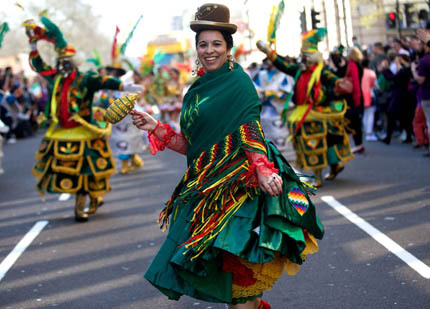 Dancers at a St Patrick's Day parade in Central London. 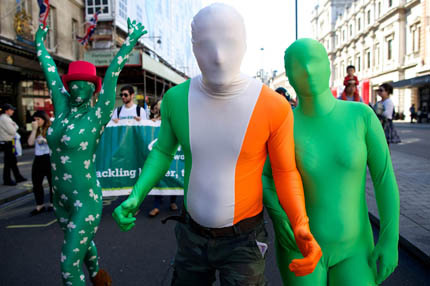 The parade is the culmination of a weekend of festivities in the Irish capital and across the country to celebrate Ireland’s national holiday. 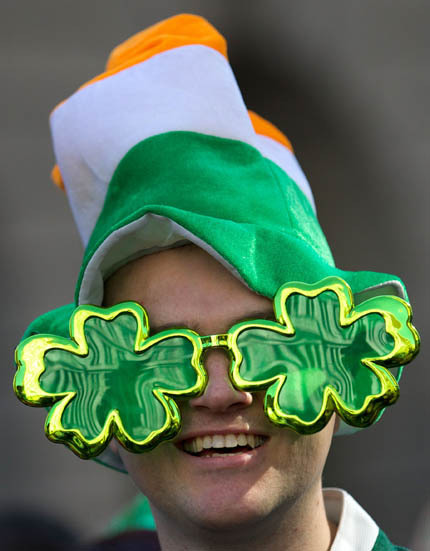 A man wearing an Irish flag hat and four-leaf clover sunglasses. 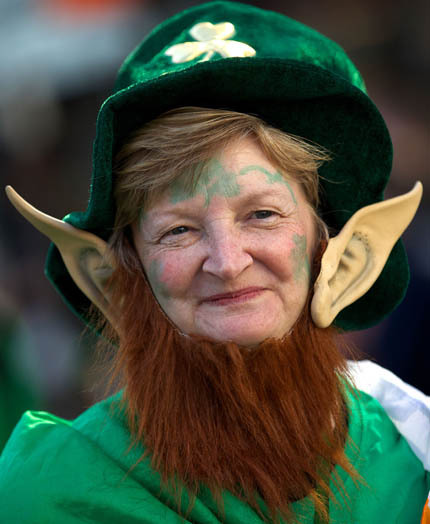 A woman wearing a leprechaun costume. 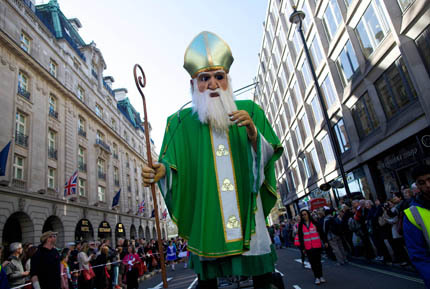 A float passes through during St Patrick's Day parade in Central London. 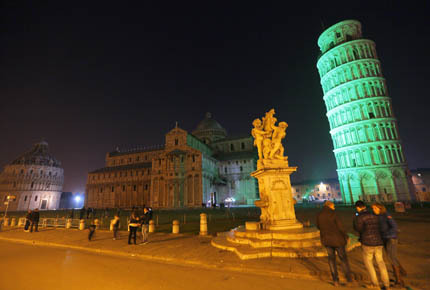 The leaning tower of Pisa is colored in green to celebrate Ireland’s national holiday on the eve of the St Patrick’s Day. 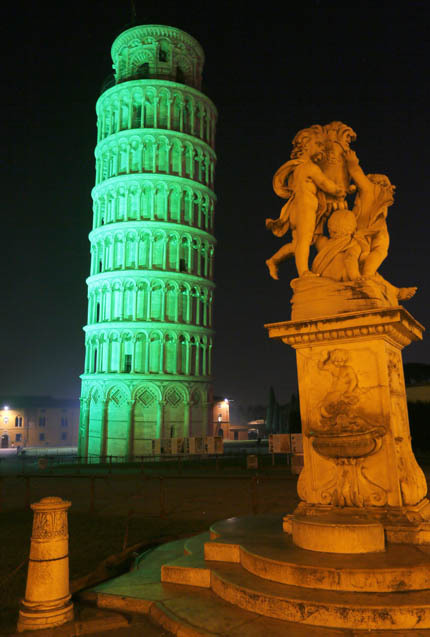 The event is part of the initiative "Global Greening", sponsored by Tourism Ireland. 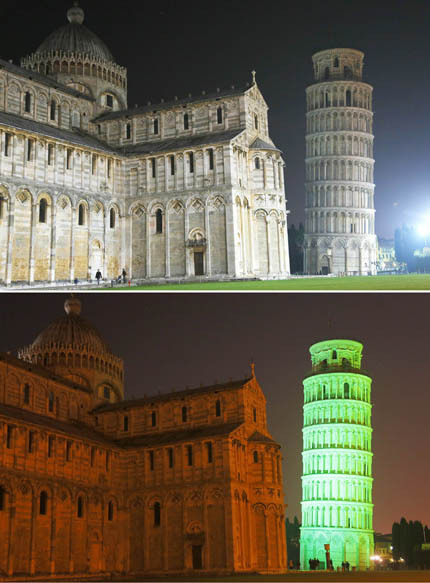 Many famous monuments in many cities of the world which are colored in green to show friendship towards the European island. 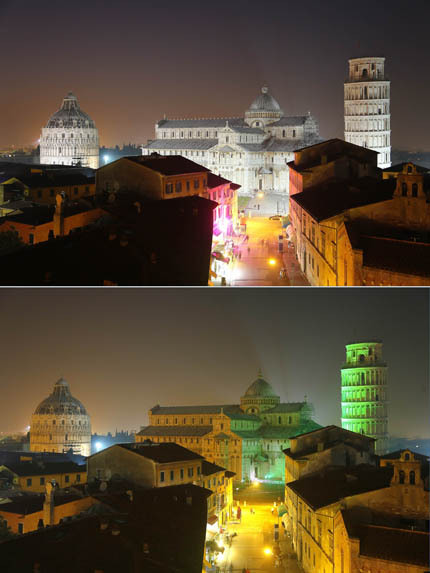 A combination of two pictures shows the leaning tower of Pisa and the cathedral at night (top) and the leaning tower of Pisa colored in green (bottom). 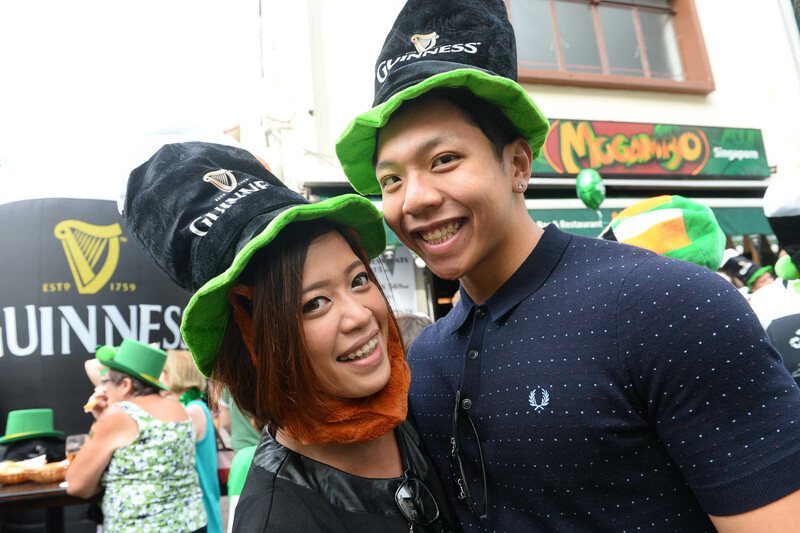 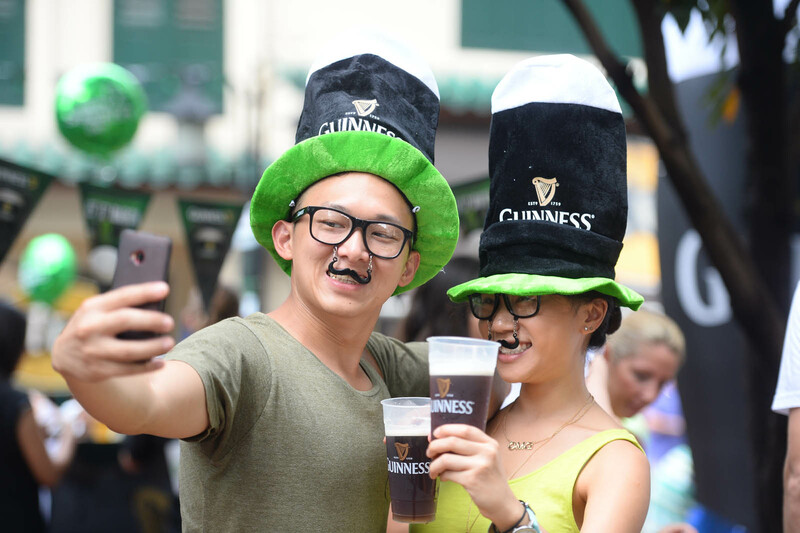 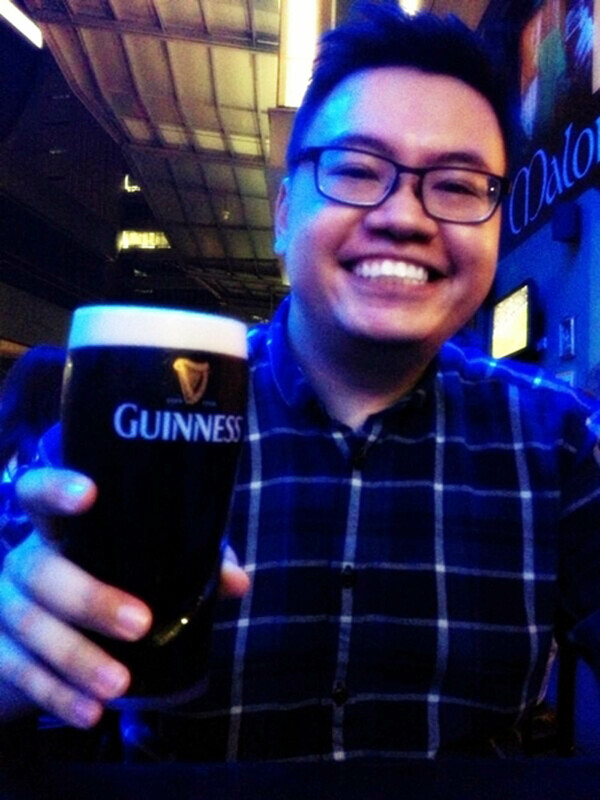 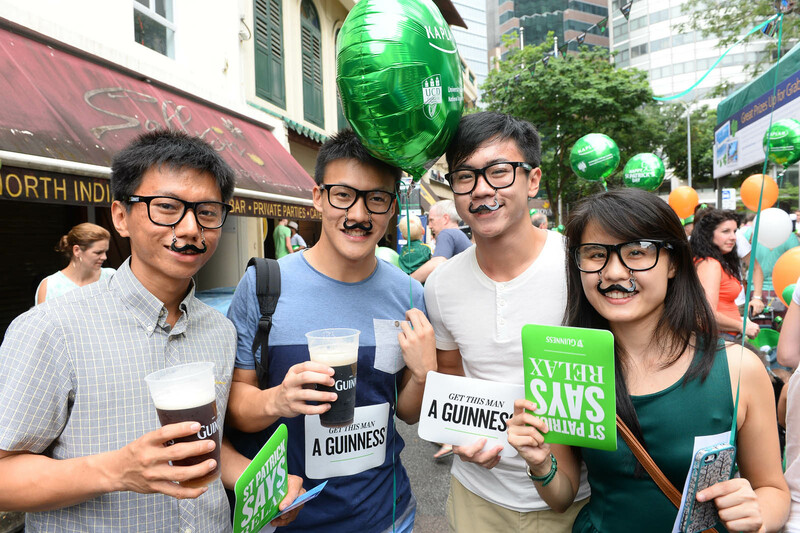 Paul Chua, the winner of Guinness Singapore's Facebook 'Guess the landmark' competition, who has won for himself a pair of tickets to Dublin, Ireland, the home of Guinness.